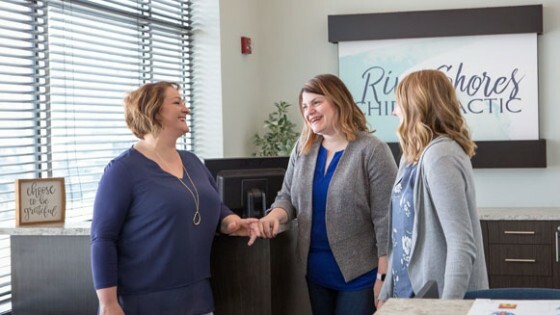 At River Shores Chiropractic, our greatest passion is helping families enjoy the best health possible that comes with a properly functioning nervous system. West Bend Chiropractors Dr. Krysti Wick, Dr. Andrea Lange and Dr. Kari Charlevoix love to help children and their parents get well and stay well through safe and drug-free chiropractic care. Every day is an opportunity for our doctors to share with our patient community ways to raise families more naturally. With three doctors, you and your family will experience a team approach to care. One of the greatest benefits of having multiple doctors on staff is that our cherished patients will get the benefit of three brains, three hearts and three sets of hands.  As a result, patients will experience the best possible care. Since 2007, our newly remodeled practice has served those in the community who are seeking an alternative approach to health care. Chiropractic care is a completely natural and highly effective way to promote better health. From moms-to-be desiring to have a healthier pregnancy to young children with recurring ear infections, our patients can improve their health and function naturally. Whether they’re caring for days-old infants or 80-year-old grandparents, our chiropractors offer a broad array of chiropractic techniques dependent upon each patient’s presentation. The practice also features state-of-the-art technology, including the Insight Subluxation Station.  This tool provides a painless, noninvasive scan that reveals the stress that your nervous system is currently experiencing. Your chiropractor will work with you to develop a customized care plan to meet your goals. Did you know that chiropractic care is remarkably effective in reducing stress and anxiety? 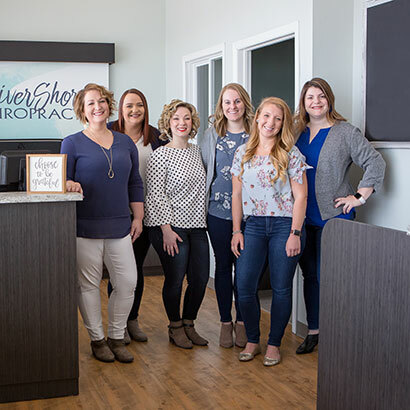 Our chiropractors have had tremendous success in helping many patients, particularly stressed moms, who are seeking to balance home life and work life. Let us help you, too. Discover the difference that natural and effective chiropractic care can make in your life and the lives of your family members. 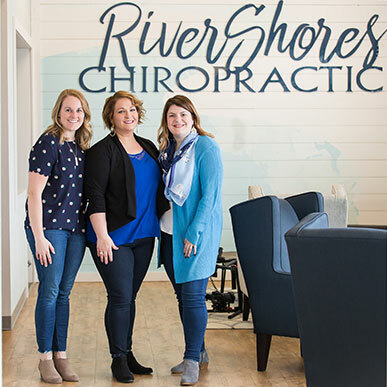 Contact River Shores Chiropractic today to schedule an appointment with Chiropractors West Bend Dr. Krysti Wick, Dr. Andrea Lange or Dr. Kari Charlevoix!